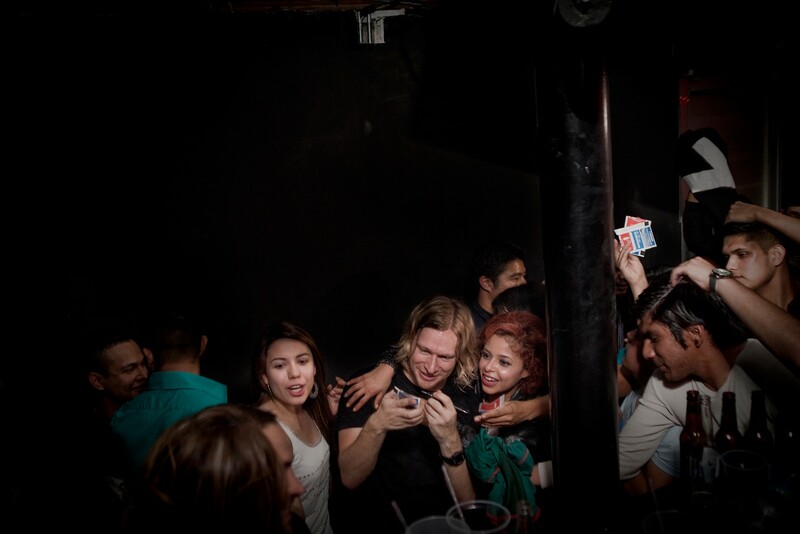 A crowd dances to James Zabiela performing at Hardpop. If the first thing that springs to mind when you think about Mexico’s Ciudad Juarez is a relentless, bloody turf war between rival drug gangs, you’re probably not a big fan of underground techno. Juarez, whose dilapidated city center is a 10-minute walk across the border from the pristine downtown of El Paso, Texas, is a major smuggling route for illegal narcotics entering the United States (and for American-made weapons heading in the other direction). It was the world’s murder capital for three straight years, between 2008 and 2011, as the Sinaloa and Juarez cartels battled for control: many residents fled the city, which is still dotted with ghostly, abandoned houses and shuttered businesses. 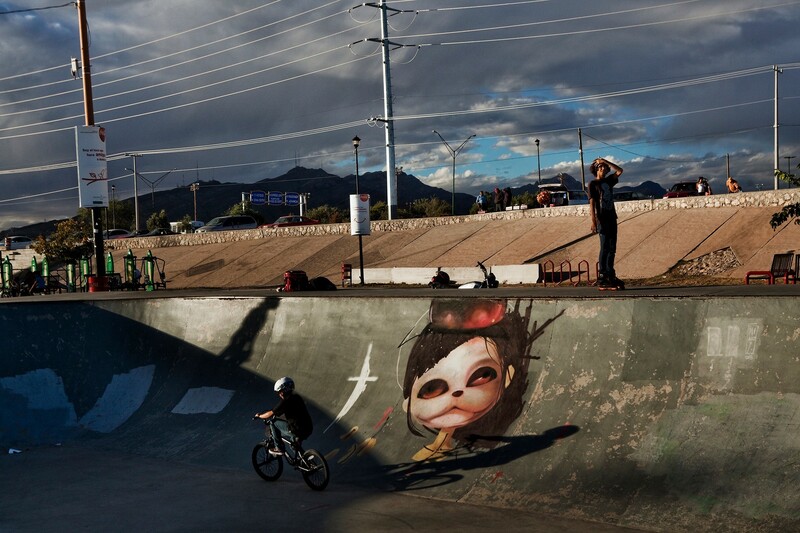 A skate park in Ciudad Juarez, Mexico. That is the Juarez most people know about. But in dance music circles, the city is renowned for being home to Hardpop, one of the best nightclubs in the world for techno and the more overtly electronic side of house. Almost every weekend the 600-capacity club plays host to top flight international DJs at the forefront of an electronic sound which is a world away from EDM — deeper, more minimal, and significantly less appealing to frat boys. Acid Pauli performing at Hardpop. Hardpop’s guests have included Damian Lazarus, Ewan Pearson and M.A.N.D.Y. 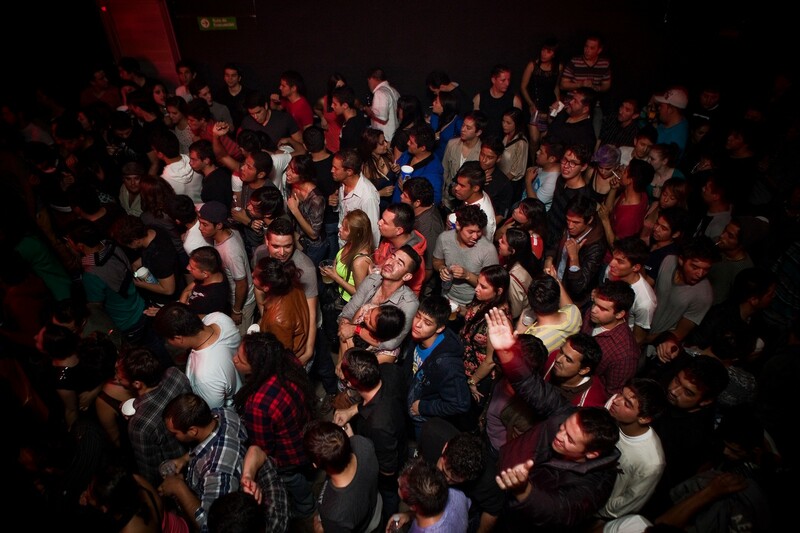 All of them could be DJing in Europe or the US for more money, but instead they choose to come to Ciudad Juarez for the night — to a club on a street which, at the height of what locals call “the war” or “the violence,” was lined with heavily armed soldiers in sandbag emplacements. Upon entering, you find yourself in a rectangular room which feels like the bowels of a ship. The atmosphere is friendly and intense. 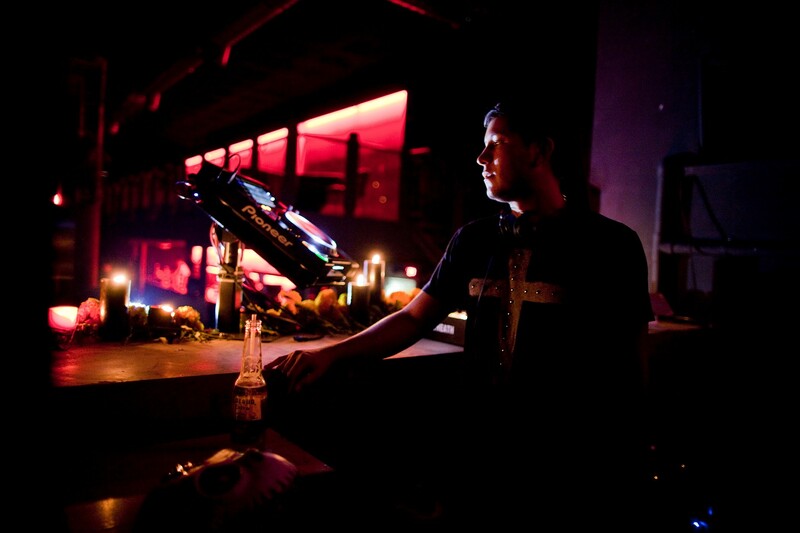 There are no flashing lights; the only sources of illumination are from behind the bar and the DJ booth, which sits on a raised platform at the end of the space like a pagan altar. There’s a VIP area upstairs, but the four 12-foot high speaker stacks are pointed away from it, squarely towards the dance floor below. I stand where I’m told, towards the back, diagonally equidistant from two speakers pointing directly at me, and discover that Gabriela is right. The powerful bass envelopes and almost overwhelms me, and the high frequencies seem to shoot directly into my brain. It’s not yet midnight, but all around me are bodies in fluid, focused motion. 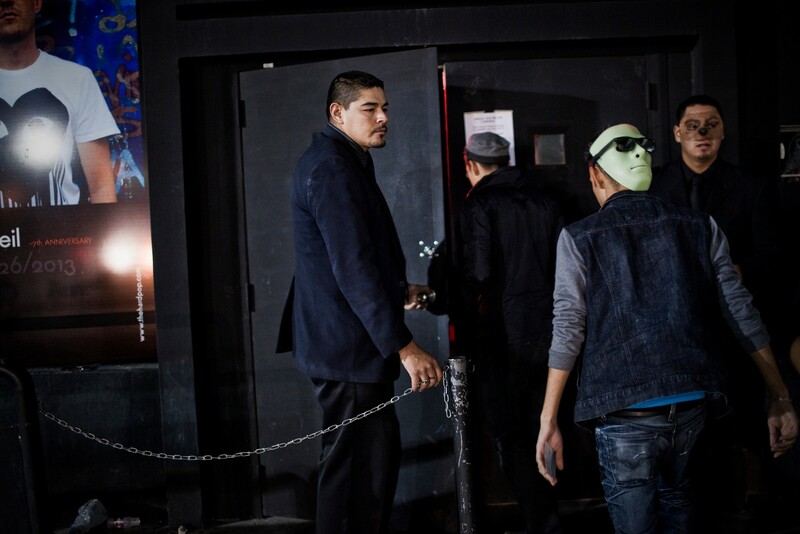 The club’s door policy is simple and democratic: If you have money for entry and you’re carrying ID, you can come in. The result is an unpretentious crowd, dressed in a range of styles. There are girls in everything from T-shirts and sneakers to elaborate body-con dresses and serious heels, and one young man is wearing a Duff Beer T-shirt. There are clubs in Juarez (and most other cities) where he wouldn’t make it past security, but here he’s in the middle of the dance floor with a big smile on his face. If there’s a major guest DJ, people will come from as far away as Dallas, a ten-hour drive, but the bulk of the crowd is local. As the night’s guest, Canadian tech-house DJ Carlo Lio, walks through the crowd towards the booth, you can feel the excitement build. Lio is an unassuming, stocky man with a shaved head and a soul patch, wearing a plain black T-shirt; but from the way cheers and whistles erupt in his wake, you’d think he was a Versace-clad pop star. As his set gets going, it becomes apparent why the crowd has such a reputation for being knowledgeable about music. Lio fades in an obscure instrumental with no obvious hook, and shouts of recognition can be heard all over the club as people dance with even more vigor. This is repeated several times during the night, always with tracks that would seem deeply obscure in most other venues. The night builds in intensity until 1:38am, at which point the house lights come on. Nobody reacts, and the crowd keeps dancing as if nothing had changed. 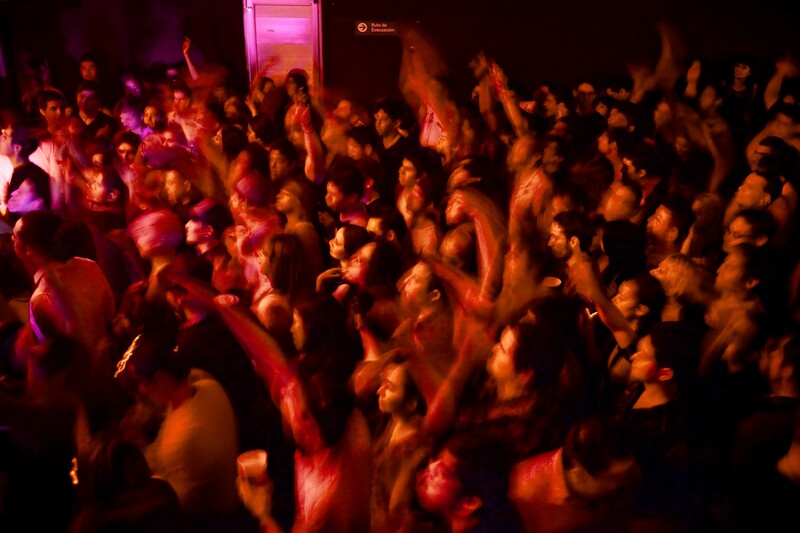 The entire Mexican state of Chihuahua has a 2AM curfew, and club goers know what to expect. Lio plays for another fifteen minutes, and then, following loud demands for one more song — “Otra! Otra!” — he drops his final track, a simple, propulsive tech house number which meets with roars of approval. The music stops dead at 1.59, and, as if by magic, everyone is outside three minutes later. 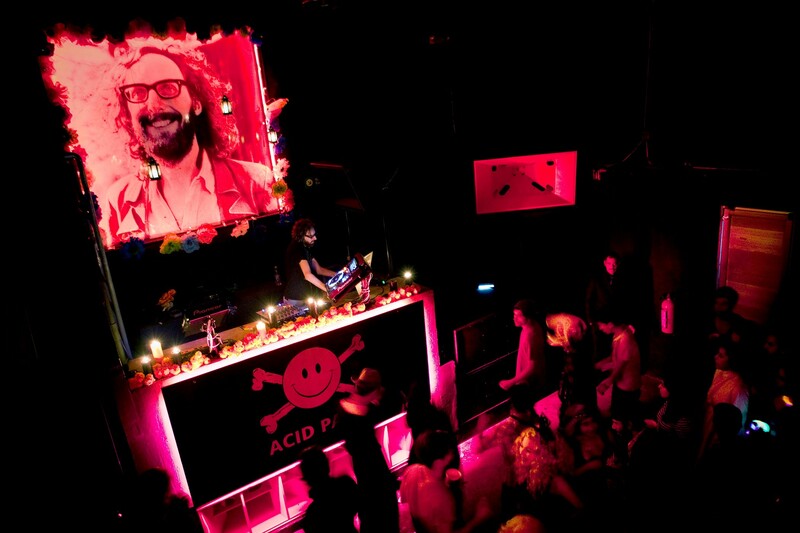 (Top image) Acid Pauli performing at Hardpop. 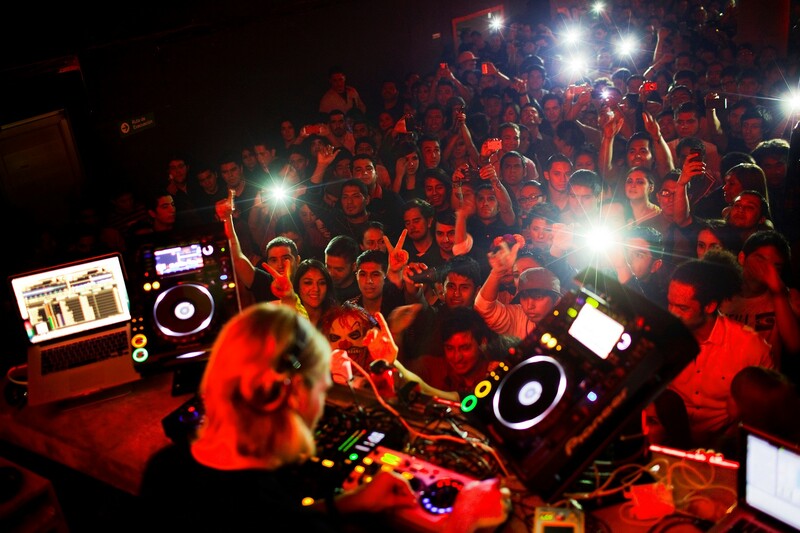 (Bottom image) James Zabiela performs at Hardpop. In the parking lot, the crowd looks sated and relaxed. 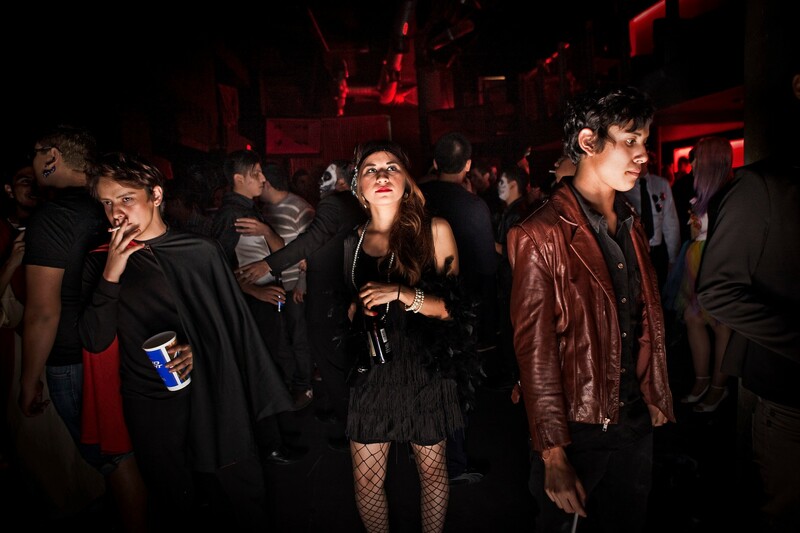 “It used to be that if we went to an after-party we wouldn’t leave until 6:00am,” says a clubber named Carmen. “It wasn’t safe to drive home in the dark; you couldn’t be sure you’d make it back.” Now, people mill about in groups, in no hurry to decide where to go next or whether to call it a night. One thing’s clear, though — wherever they go from here, they’ll all be back next week. The Renaissance Hotels are part of the Marriott International portfolio.